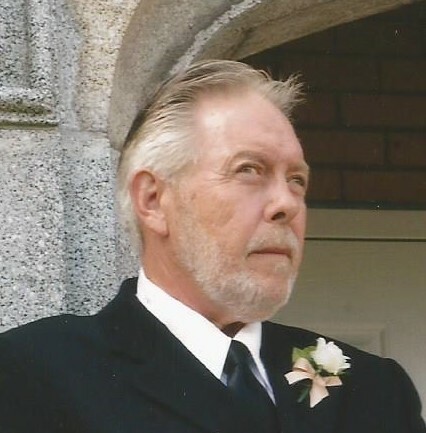 Paul Samuel Smitley, Point Marion, Pa.
Paul Samuel Smitley, 73 of Point Marion, Pa. died unexpectedly Monday, November 12, 2018 at Allegheny General Hospital, Pittsburgh, Pa. He was born January 3, 1945 in Outcrop, Pa. the son of Samuel Martin Smitley and Elizabeth (Hiles) Smitley. His parents and siblings, Edgar Smitley, Thomas Smitley, Arritta Jenkins, Andrew Smitley and Dorothy Cummings all preceded him in death. Surviving are his wife of 52 years, Judy (Hill) Smitley; children, Loretta Hlatky, Fairchance, Pa., Amy and Steve Hlatky, Smithfield, Pa., Julie and Kevin Robinson, Dilliner, Pa., Scott Smitley, Point Marion, Pa. and Kristie and Dell Jones, Morgantown, W.Va.; nine grandchildren; eleven great grandchildren; sister, Claudine Ross and nieces and nephews. Paul was a U.S. Army Vietnam War Veteran. The family will greet friends and family in the Dean C. Whitmarsh Funeral Home, 134 West Church Street, Fairchance, Pa. on Wednesday, November 14, 2018 from 4:00 to 8:00 p.m. The funeral service will begin at 8:00 p.m. with Dora Brownfield and Tom Smitley officiating. Military Rites will be accorded at 4:00 p.m. by General Marshall Amvets Post 103.